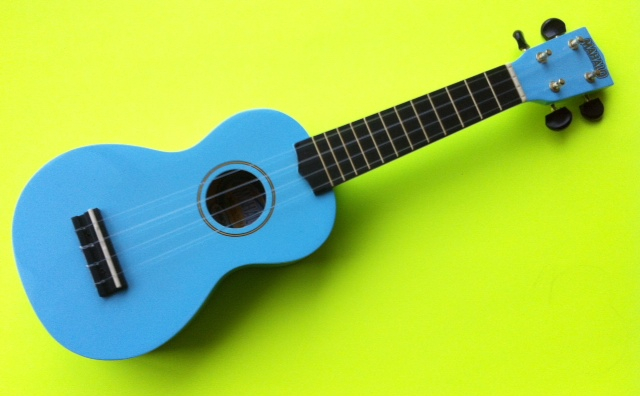 This entry was posted in Music History, Music Videos, Musical Instruments, South Pacific and tagged dariamusic.com, diveristy, Hawaiian music, instruments, instruments from around the world for kids, kids ukelele, multicultural music, ukelele, unusual musical instruments, world music for children, world music for kids by dariasblogs. Bookmark the permalink. 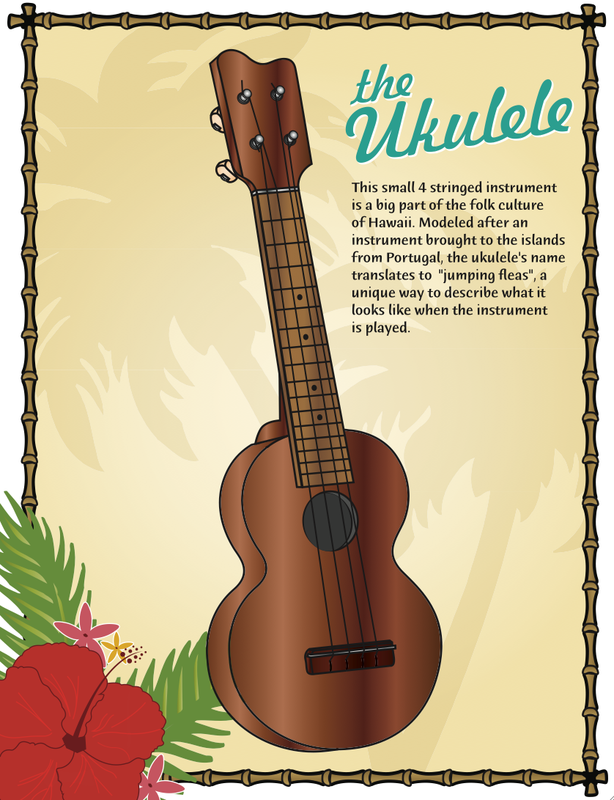 Nice summary, I like the video of Da Ukulele Boyz, seen them on Maui a few times, highly recommended if you haven’t see their show.